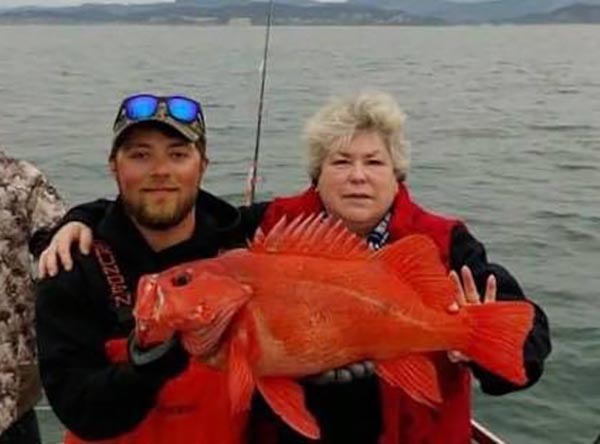 This is one of the biggest Vermilion Rockfish we have seen. 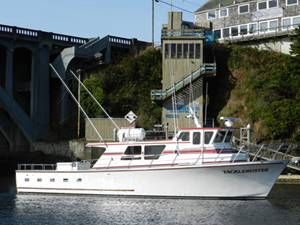 Captain Tyler Turner checked in with an update from the Tacklebuster out of Depoe Bay, OR. 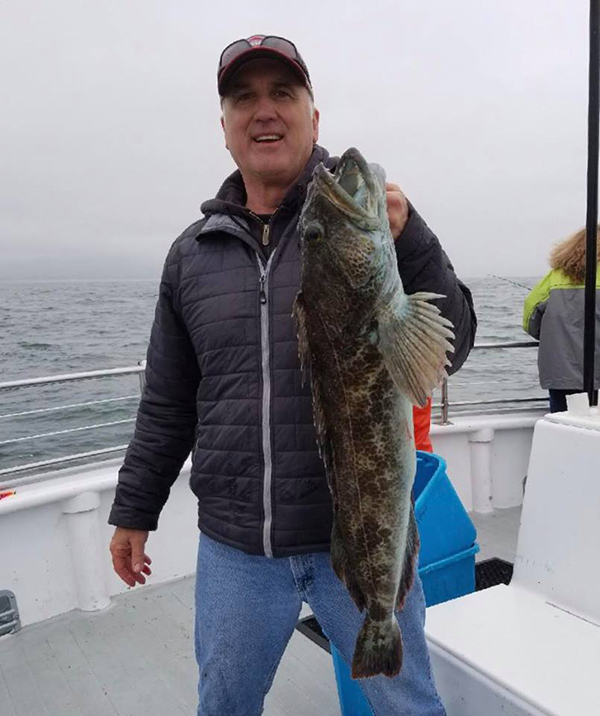 We had good fishing today our 11 anglers caught 55 Rockfish and 16 Lingcod. 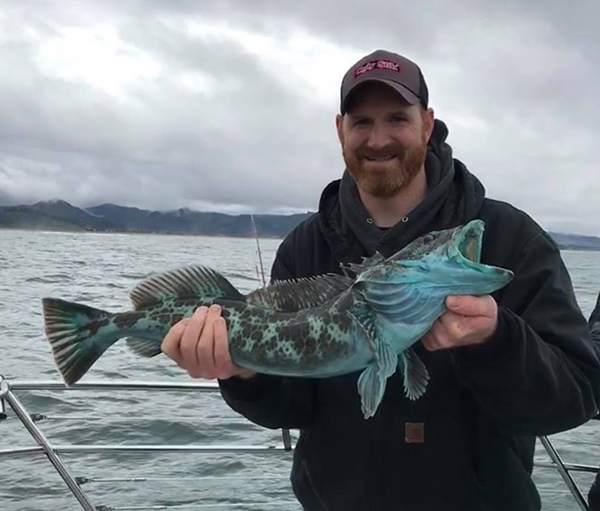 We had an amazing variety of fish today including one of the biggest Vermilion Rockfish we have seen!